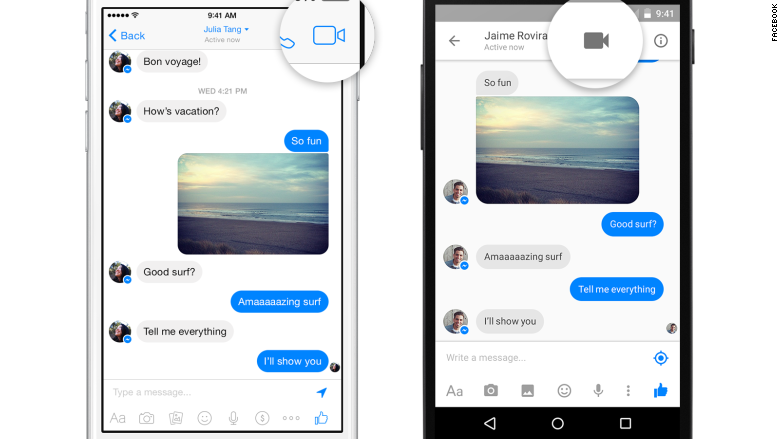 Facebook now lets you make video calls within its messaging app, Messenger. People on iOS and Android devices can start a video chat with friends by tapping on the video camera icon on the top right corner of a message thread. The feature is also available for the desktop version of Messenger, which Facebook recently launched. Mobile-to-desktop video calling (or the other way around) will be launched at a later date. The new function launched in 18 countries, including the U.S., U.K., Norway, Belgium, Canada, Denmark, France, Greece, Ireland, Mexico, Oman, and Nigeria, on Monday. 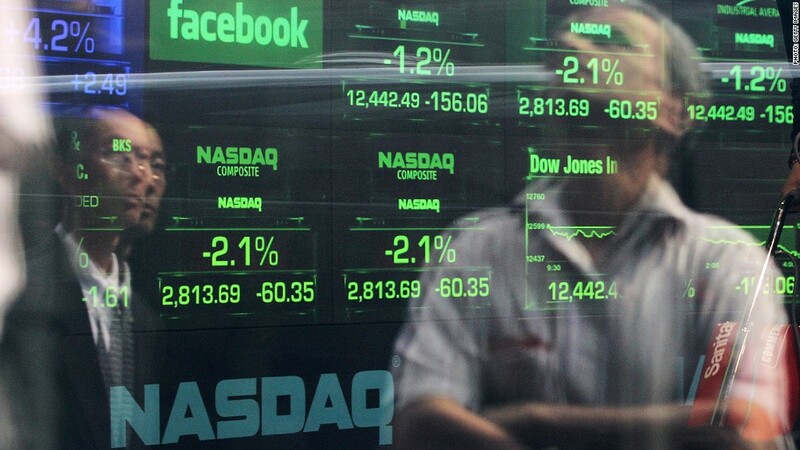 By making this update, Facebook (FB) is now on par with Microsoft (MSFT)-owned Skype, Google (GOOG) Hangouts, and other popular messaging apps that have had video calling for quite some time. The change is also part of Facebook's larger strategy: It wants to expand Messenger into an all-encompassing communication portal. Over the past year, the company has made a lot of progress toward its goal. Voice calls through Messenger, for example, already account for more than 10% of all mobile, Internet-based calls globally. Earlier this year, the social network also announced that people could start sending payments to friends through the app, chatting with businesses, and tracking e-commerce purchases. Since breaking out Messenger as a separate app last year, the tool is now being used by 600 million people, or roughly 40% of all Facebook users.